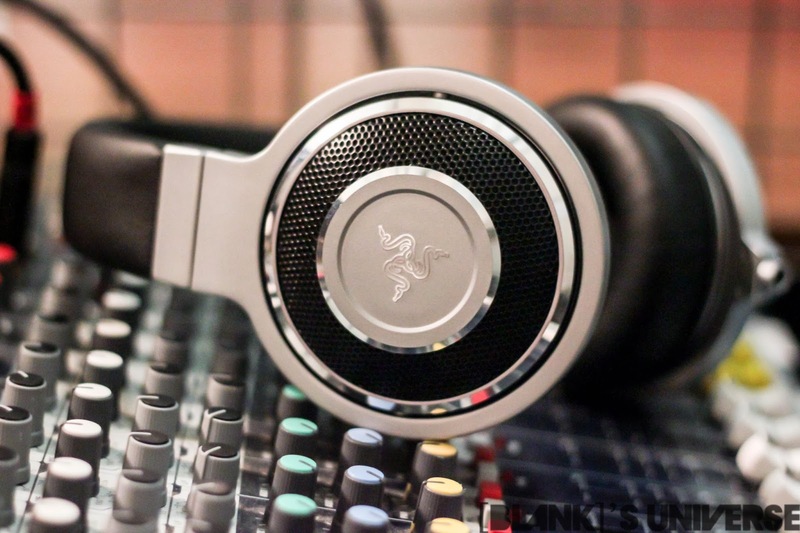 Made of aircraft-grade aluminum and soft pleather materials, the Kraken Forged Edition is by far Razer’s best looking - and most expensive - pair of headphones, but do they match the $300 price tag. Razer claims that the headphones are built by hand and each part is precision milled - and they do feel like they are. The Kraken Forged Edition feels extremely well made and built to last. The only downside of the high quality materials is that it weighs in at a whopping 390g. 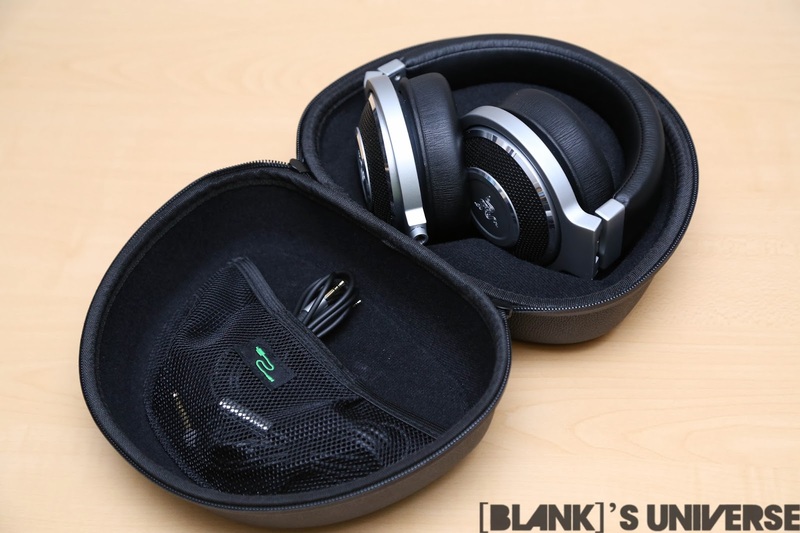 The headphones come in extremely high quality packaging, resembling that of the Razer Blade. 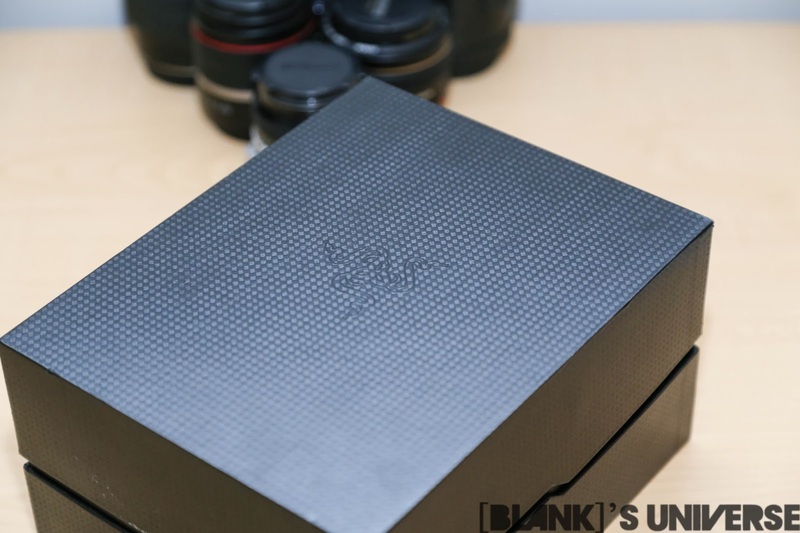 Taking off the slip cover, you find a black box with a carbon fiber-like texture and nothing else. Inside, we find the standard variety of manuals, ads, and stickers from Razer as well as the headphones and the included carrying case. Since the headphones are already in the carrying case, extra packaging isn’t needed to prevent the heavy headphones from being damaged during shipping. The hard shell case itself is high quality, although the zipper got caught a few times. 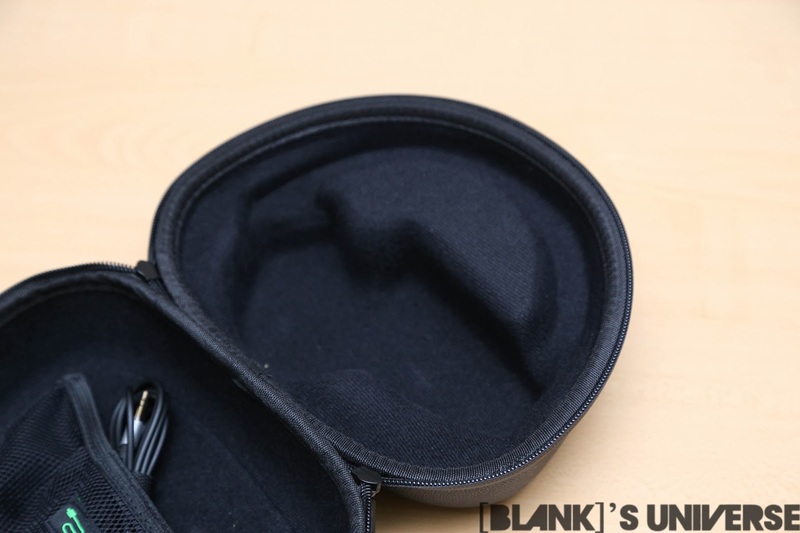 The case has a molded interior to fit the headphones and prevent them from moving around, while providing extra cushioning to protect your investment. The top of the shell has a mesh pocket to hold the two included cables and the 3.5 mm to ¼” adapter. 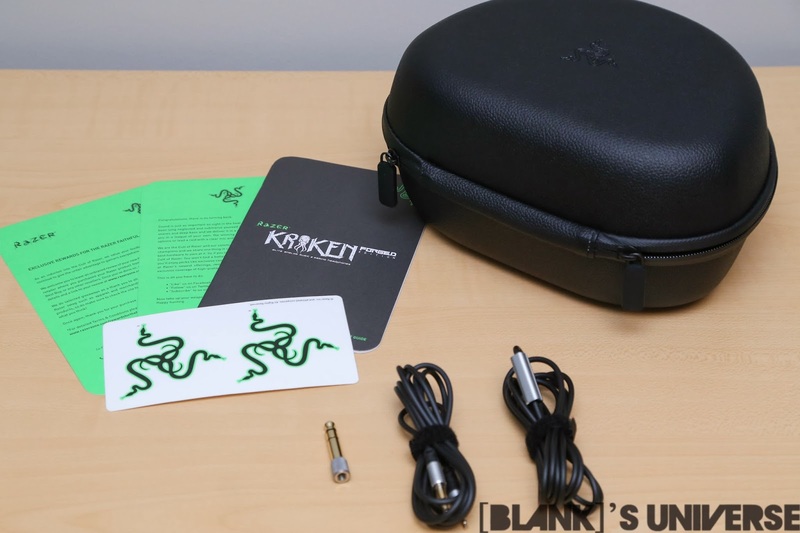 The Kraken Forged Edition come with two cables, one with an inline mic, and one without. The cables are 1.5 m long, so they are long enough to allow movement, but not so long that they just get in the way. 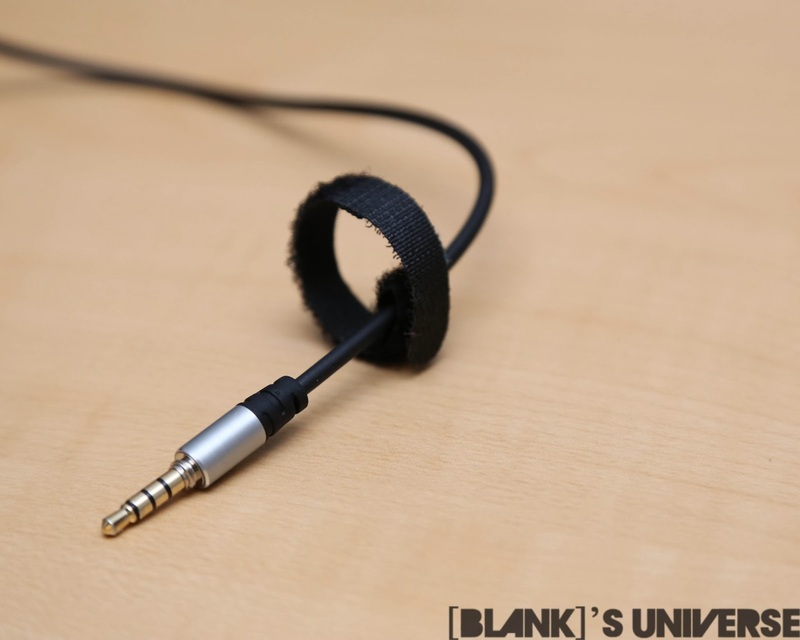 On one end, there is a 2.5 mm plug with a twist lock that goes into the headphones themselves and, true to its name, it twists to lock to prevent them from accidentally popping out. 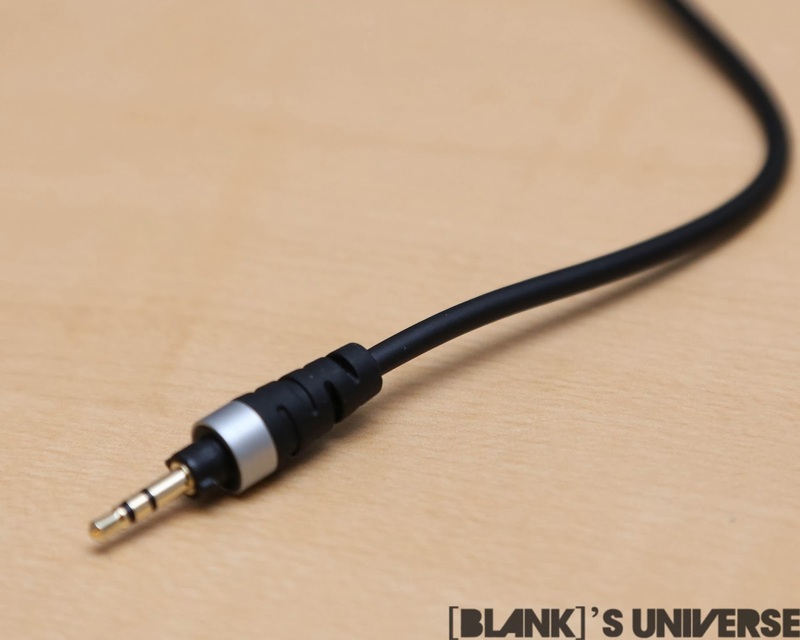 On the other, there’s a 3.5 mm jack, which is also threaded for the ¼” adapter so it won’t come off while unplugging it. 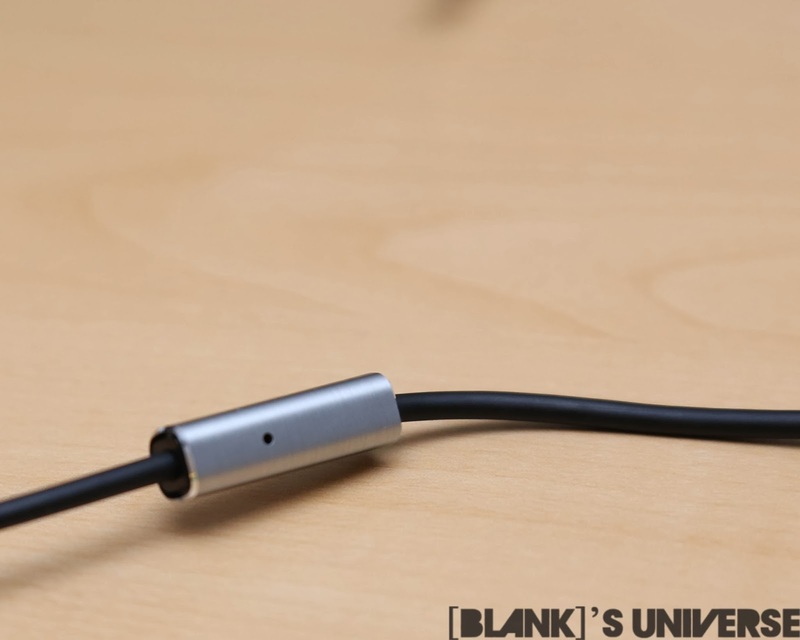 The included mic is perfectly fine for phone calls, but due to the 4 contact TRRS connector, they will only work with mobile phones, tablets, and anything that uses one jack for both the mic and headphones. Using that cable with other devices that use a 3 contact TRS connector may cause an electrical short and lead to distorted audio. Gone is the bright green usually associated with Kraken (and Razer) products and instead, the Kraken Forged has a more polished and refined look. The headband is made of a pleather material and is extremely soft and comfortable with ample padding. 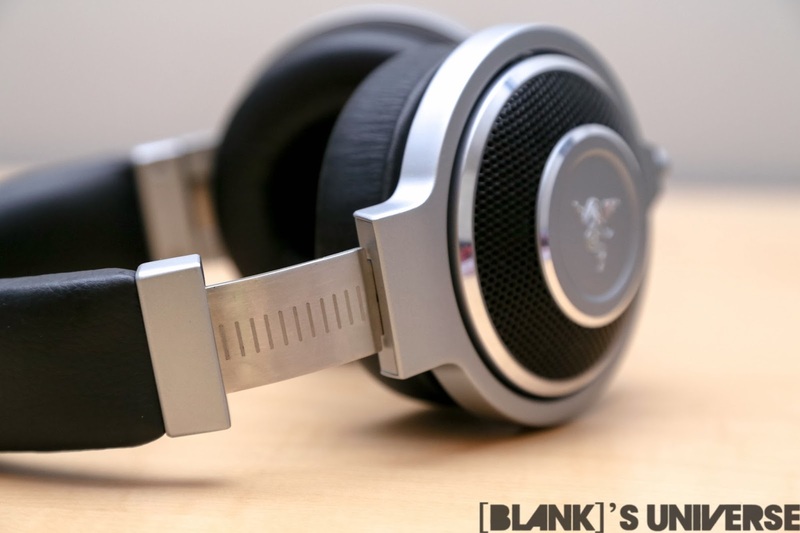 The earcups are made of aircraft-grade aluminium with a matte finish with shiny metallic bands as accents. In the center is the Razer logo milled into the aluminium and is surrounded by a black mesh. While there is a mesh accent on the outside of the cup, it is just that, an accent. These headphones are not open, but rather a closed cup design. 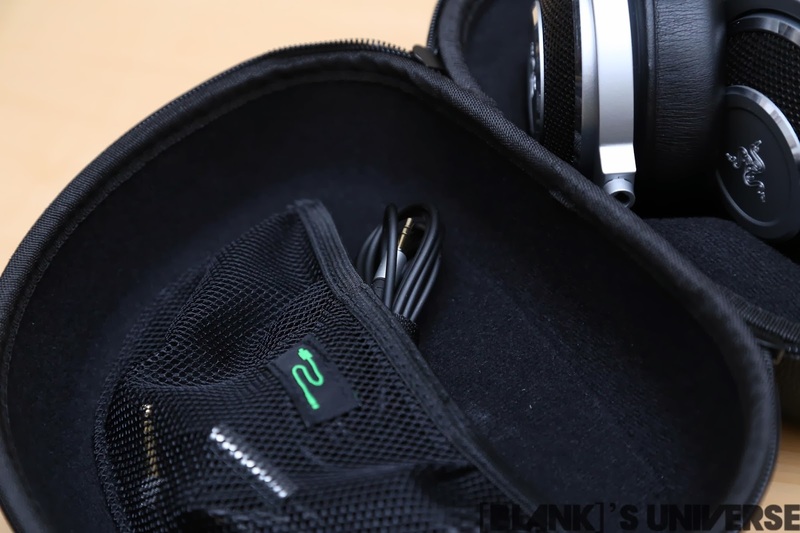 The headphones have a metal band that allows the headphones to expand to fit your head and a joint to allow them to fold up and fit in the case. The metal band is etched with markings for visual confirmation of the size of the head band.They do not have rotating joints so it is not possible to tilt the ear cups to either fit your head better or rotate one out of the way if you choose to use only one of the earcups. On the bottom of the left earcup is the 2.5mm jack with a twist lock. Even though the Krakens won't swivel to fit your head better, the extremely thick and soft padding on the earcups make up for that. The foam cups are a good 2 cm thick, making them quite comfortable. 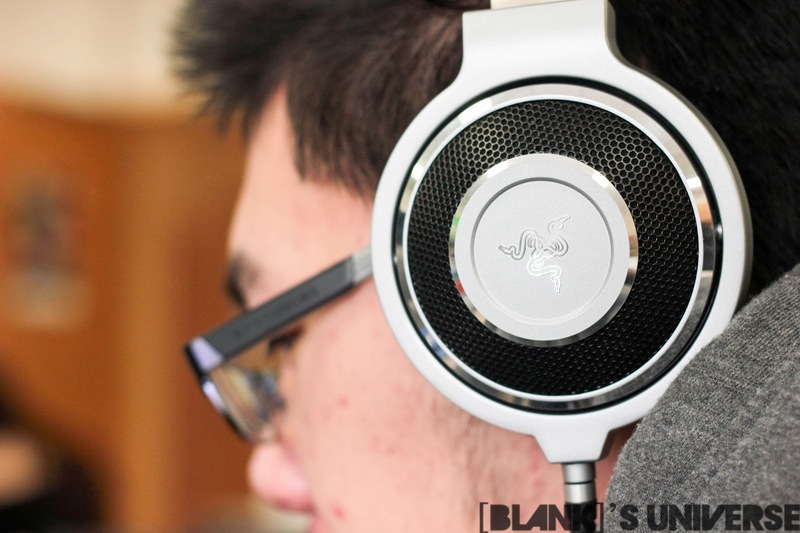 The Kraken Forged Editions use 40mm Neodymium drivers which Razer claimed are “custom tuned” for the headphones. They have a frequency response ranging from 20 - 20 000 Hz and a 32 Ω impedance which is low enough for most devices to power. The headphones were left to burn in for 48 hours before they were tested. A Phillips DAC960 DAC and a Kenwood DP-x9010 for audio playback. I found the Kraken Forged lacking in the mid range but possessing a powerful low end. I wouldn’t call the bass tight enough to be punchy, but instead found it to just be loud. The high frequencies are present but are often covered up by the heavy bass. 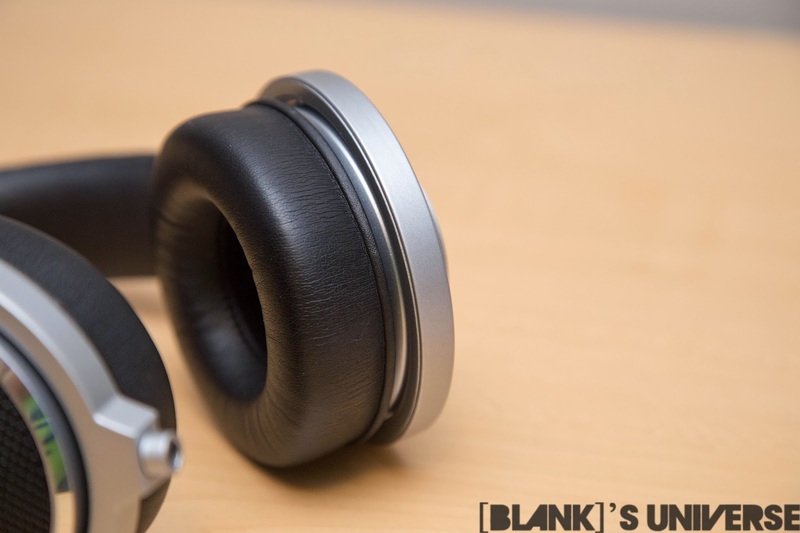 Songs with lots of bass and highs such as electro and dubstep sound great with these headphones, but once vocals are introduced, the performance suffers. 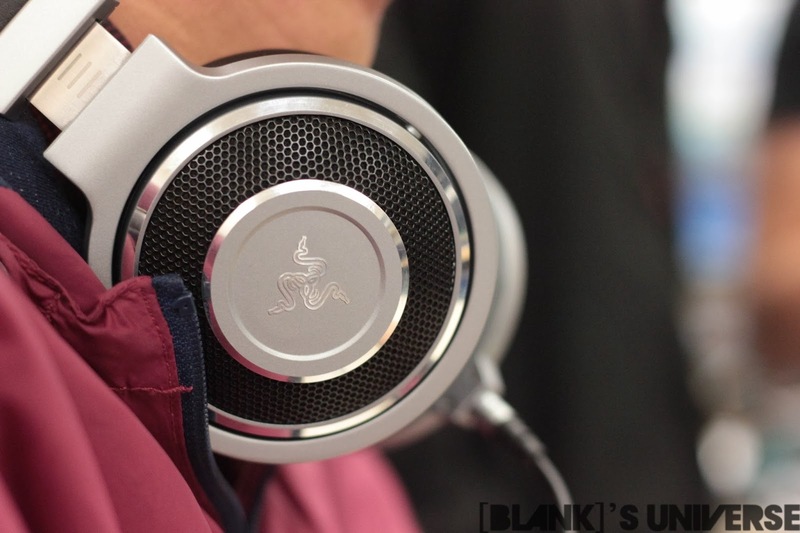 The response from these headphones are far from being audiophile grade, as Razer claims. 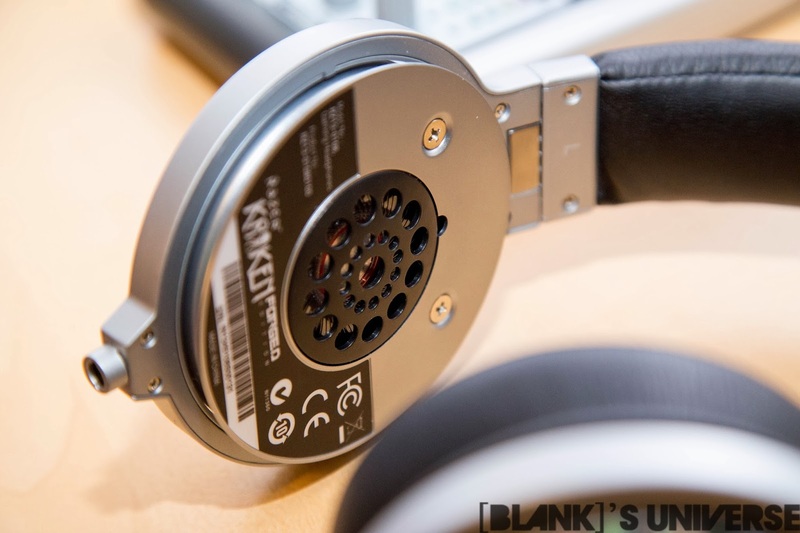 The Kraken Forged lack the flat response found on most audiophile grade headphones. They may be aimed more towards bassheads and gamers which may appreciate the stronger low end. Testing the Kraken Forged with video games returned better results. The bass improved the cinematic feel with first person shooters. Explosions sound great with these, with gun shots coming across with intensity. Pairing it with Razer Surround, an application that allows for a virtual 7.1 surround experience, makes them extremely immersive. The Kraken Forged lack a better microphone so they unfortunately can’t be used as a headset - you also can’t plug the mic into the computer unless you get an adapter. 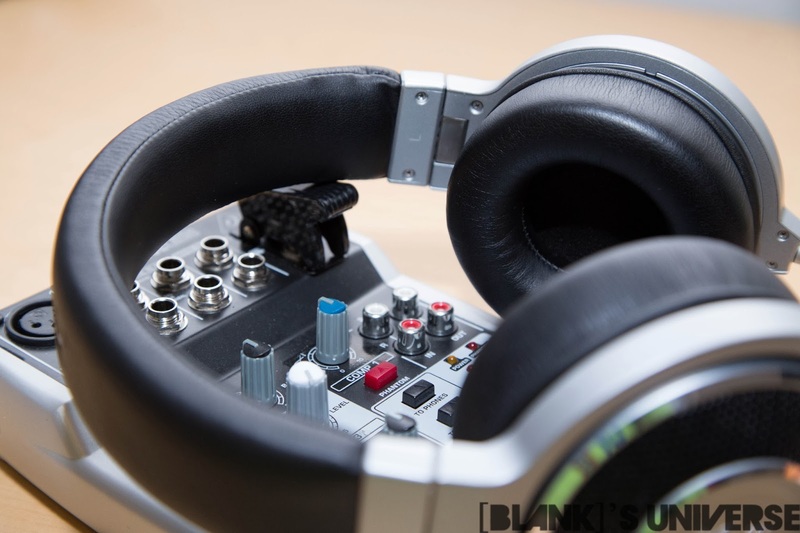 Even with an adapter, the Kraken’s inline mic does not allow for easy repositioning like boom mics on other headsets. 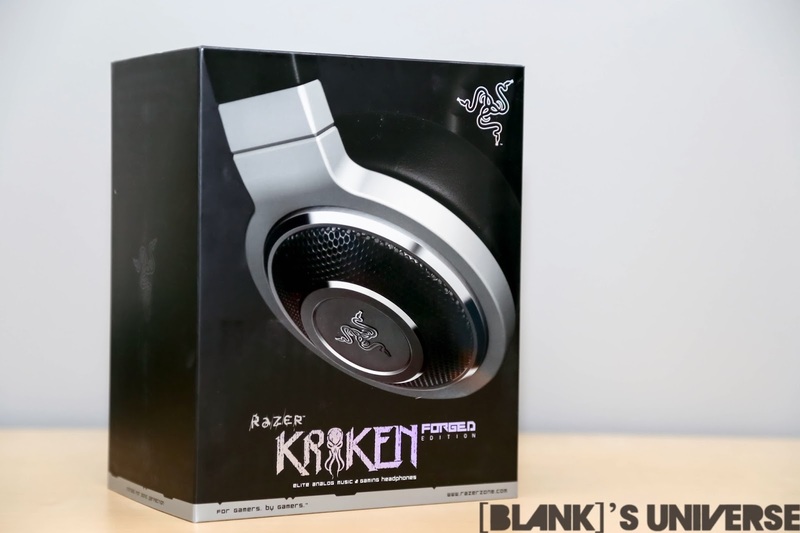 Razer is a gaming-oriented company so it is expected that the Kraken Forged perform well with games and have a more bass heavy response, but is the Kraken Forged worth the $299 price tag? These perform slightly better than Beats Studio Pros. 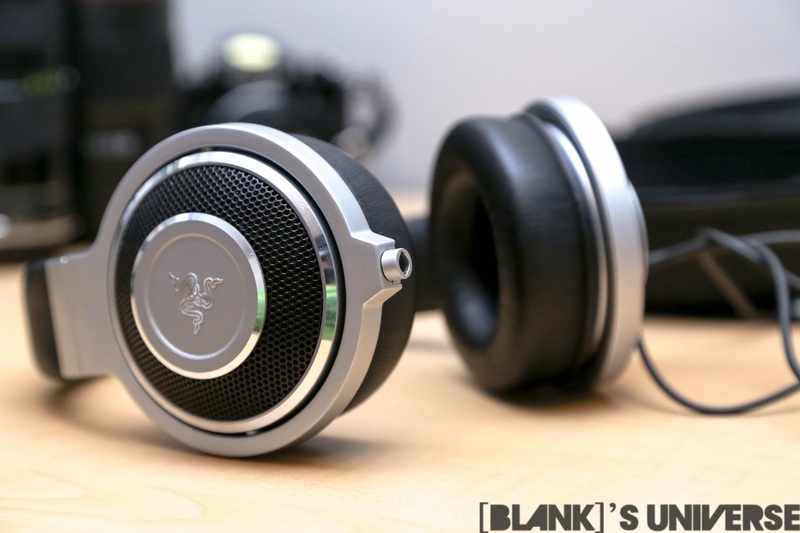 If Razer was aiming for the audiophiles, then their choice of a loud low end and a mid range that was significantly lacking was an odd choice. 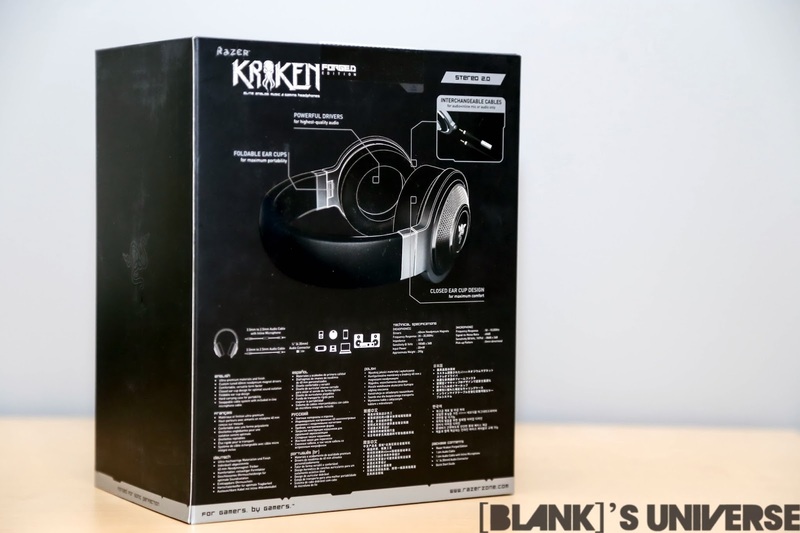 The Kraken Forged Edition is extremely well built, resulting in attractive headphones, but I wouldn’t see myself shelling out $299 for them. If you are a gamer who enjoys bass heavy music, powerful explosions, and has bushels of money, then by all means, go all out for the beast we call the Kraken Forged. 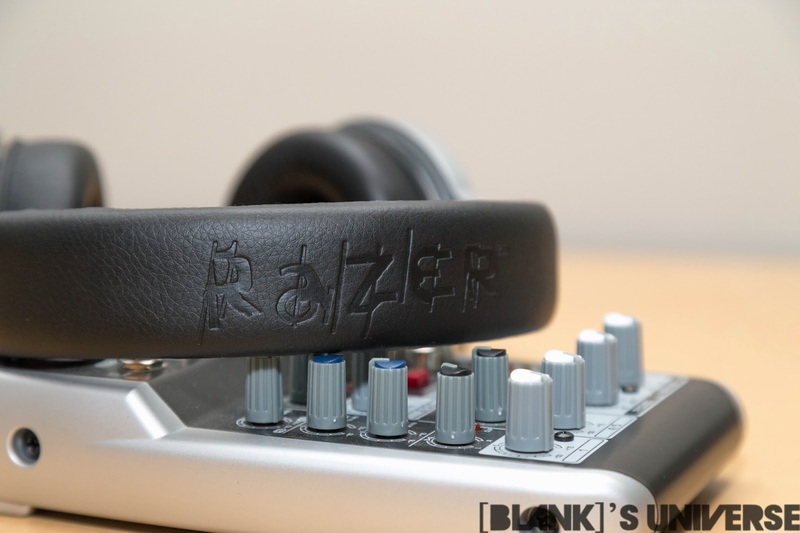 For the rest of us who are looking for a nice pair of music headphones, wait to see what the upcoming Adaro line of headphones, announced by Razer at CES 2014, bring to the table.